Adrift Adventures offers American Folk Music Concert on wilderness whitewater rafting trip through Gates of Lodore in northwest Colorado and northeast Utah. 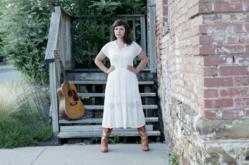 Shannon Wurst is a popular American Folk Singer and river rat. I have always had a deep appreciation for rivers and the outdoors, but my focus has been on music the past eight years. Adrift Adventures, an authorized river outfitter in Dinosaur National Monument, announced that Shannon Wurst, a popular singer and songwriter in American folk music, will perform on a four-day Green River rafting trip through Gates of Lodore to launch August 5, 2013 with tickets on sale now for $785 per person. The four-day rafting trip is capped at 23 participants and includes three performances by Shannon Wurst, meals from first day to last day lunch, rafting equipment and transportation to and from Adrift Adventures in Jensen, Utah, according to Jenny Biggs, general manager at Adrift Adventures. Wurst, who was a raft guide on the Arkansas River with River Runners, LLC in Colorado from 2002 to 2004, said she is excited to combine her passion for music and rivers. Previous river experience is not required to participate on this fully guided folk music concert rafting trip that covers 44 miles on the Green River starting in northwest Colorado and ending in northeast Utah. 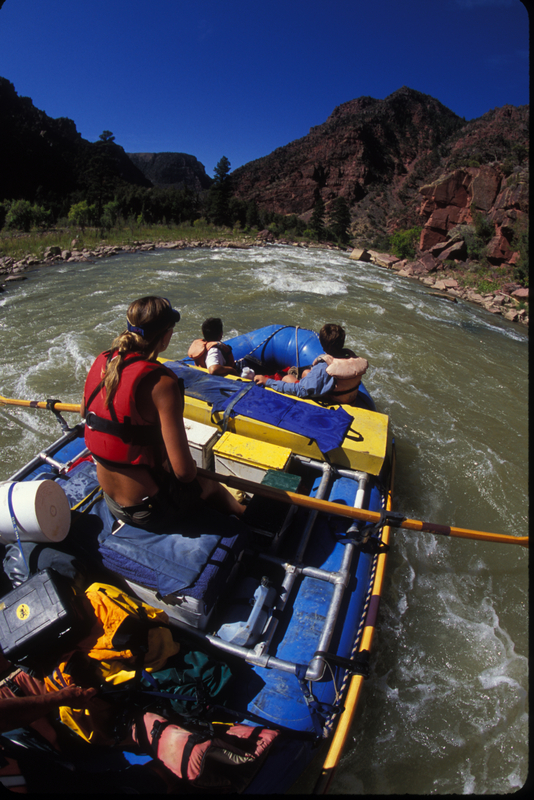 Multiple class III rapids will be encountered, but professional river guides will navigate each raft. To book this folk music rafting trip call Adrift Adventures at 800-723-8987. A $200 per person down payment is due to reserve your spot. Wurst is an established singer and songwriter in everyman folk and Americana music rooted in the traditions of Kasey Chambers, Alison Krauss and Dolly Parton. Her fourth album Lionheart Love is due out in January 2013. 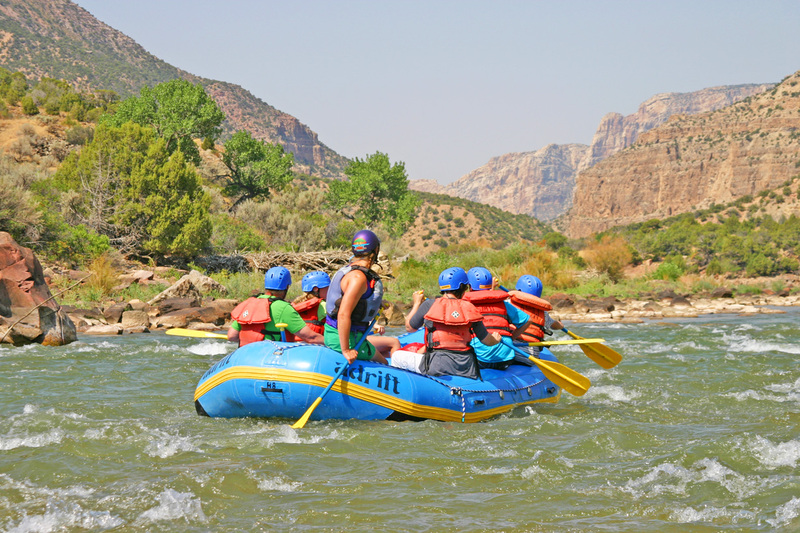 Adrift Adventures, authorized concessionaire of the National Park Service in Jensen, Utah, offers daily and multi-day rafting trips on the Green River and Yampa River in Dinosaur National Monument. Four-day Green River Rafting trip.Dinosaur National Monument. 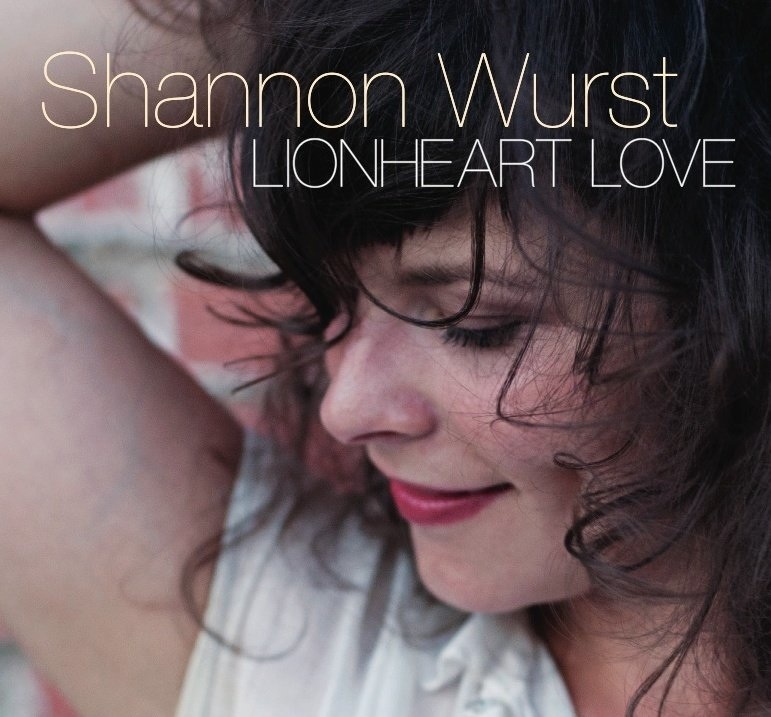 Lionheart Love is due to come out in January 2013.Shannon Wurst's fourth album. Entering Disaster Falls on day two of the 4-day Green River trip through Dinosaur National Monument.This unique folk music rafting trip is scheduled for August 5-8 2013.